Calligraphy is the art of beautiful handwriting. The term itself has a Greek origin. Calligraphy is all about making fonts look attractive and meaningful with the rhythm it shows in general. There are several Free Fonts online, which can be used by any individual to decorate their documents. Given the access, it is always a better idea to decorate your document with Calligraphic fonts. Here is a list of Calligraphic Fonts from which you can choose. 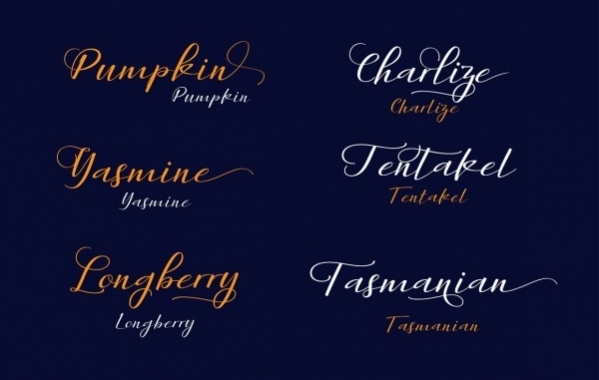 If you are looking to make your next project a wavy one as a masterpiece, these free calligraphy Fancy Fonts can be easily downloaded and used right up on your project. 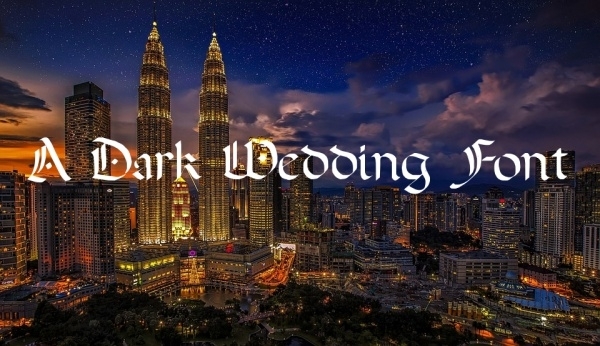 These fancy Calligraphy Fonts can also be used as one in the creepy category. 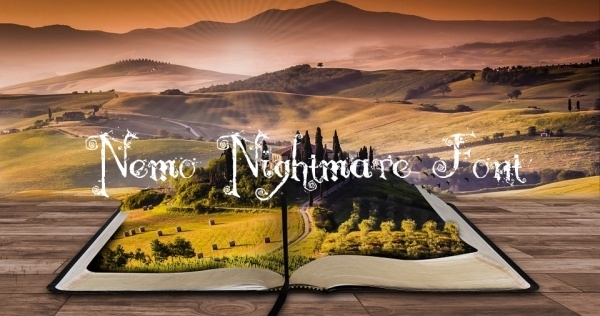 This can be used for decorative, fancy, curly and other for any other thrilling effect. The design elements used are remarkable. A handwritten calligraphy font is a better version of the modern calligraphic font style. These kinds of Handwriting Fonts are specifically made for designing projects, invitations, greeting cards, logos and much more. These MJ Cursive calligraphy fonts are yet another calligraphic typeface, inspired by the brush pen strokes lettering. They made for multi-purpose design projects, like from a big Logotype to small text. This font comprises of just caps, lowercase, numbers and some punctuations. 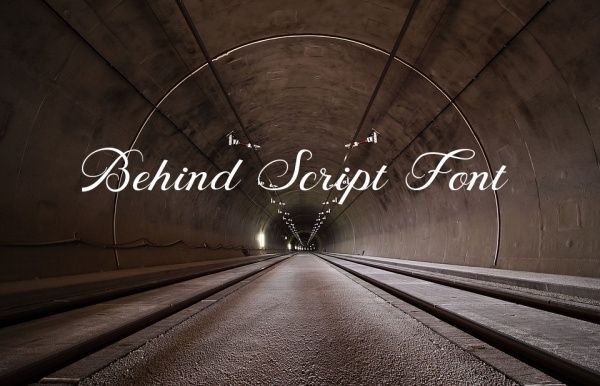 These fonts are great for headings. These can be used for posters to wedding invitation card, and so on. These fonts were developed by monks and they called it narrow writing. It can be used in proclamations, certifications, heavy metal band names, and many other similar events for a better effect. This font is fun and graceful all at the same time. It is perfect for weddings, invitation cards, web designs, logos, and much more. This is free for personal use. 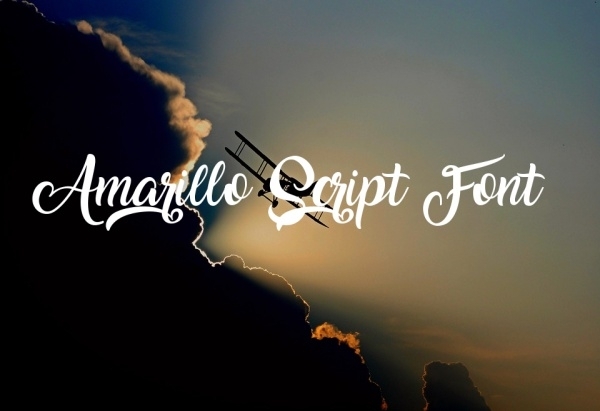 Amarillo Calligraphy Script font is a fancy, stencil-army font. This font can be used to create authentic decals for scale models and in making vinyl lettering for movie and television props. 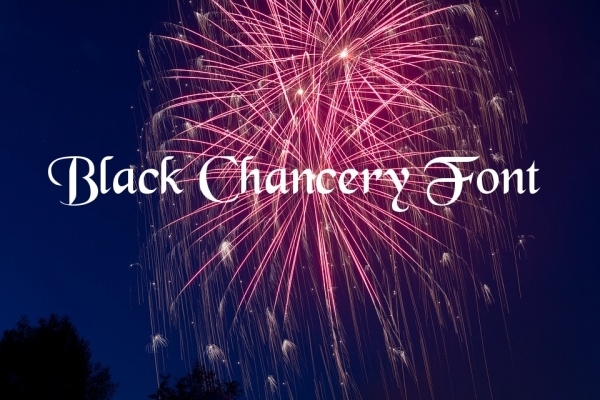 An Old English Calligraphy Font is based on the domain that is public on a bitmap font. It’s a good looking and useful display font, lending itself way to many occasions, such as in wedding cards, hoardings, and much more. 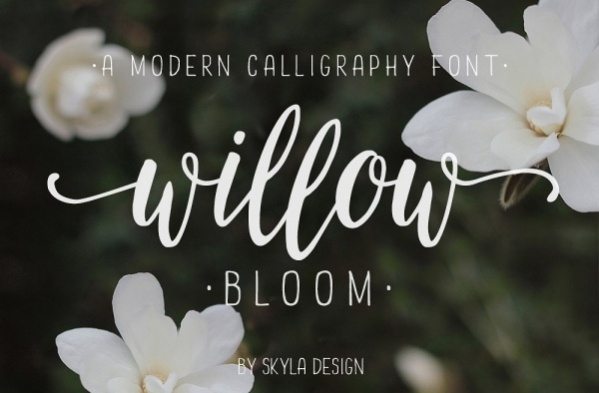 Willow Bloom Calligraphy fonts like Willow bloom is a beautiful, modern calligraphy font with dancing baseline. It is a hand-lettered script that can be used on wedding invites, logos, branding materials etc. 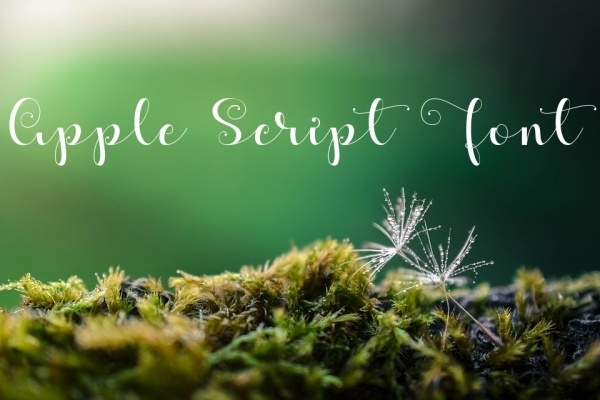 The script font represents the feminine look that will perfectly fit on many projects. Suitable for wedding related designs, such as cards, invitations, etc. It can also be used in branding logos. 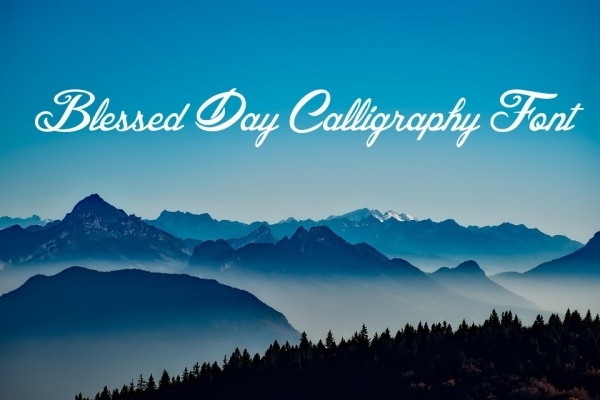 The style of this Calligraphic font is very cursive in nature with smooth lines and neat finish at the end. Many people like calligraphy to be cursive with beautiful closings. 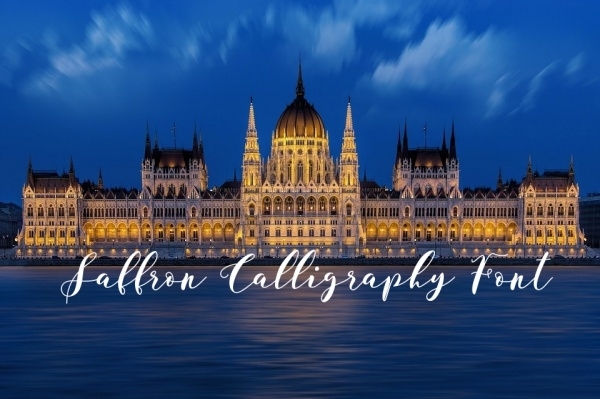 A Calligraphy Tattoo font includes General Punctuations and Spacing modifier letters, which can be used for decorative purposes and most specifically for tattoo drawings. 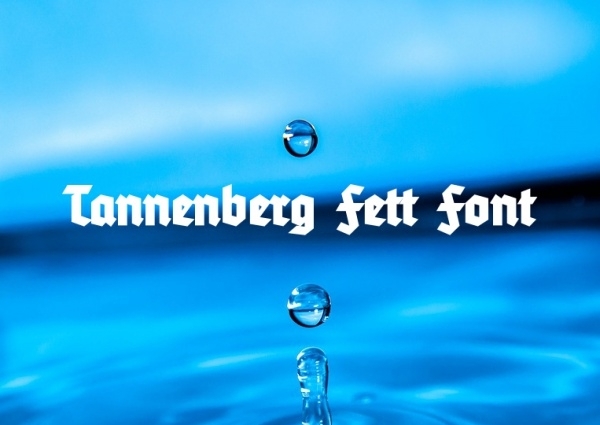 The design elements used in this font is mostly Latin Extended-A. 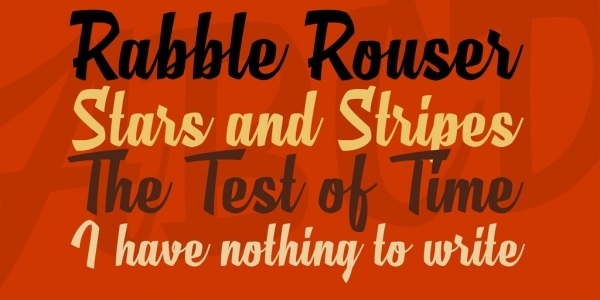 These modern calligraphy fonts are trend-oriented and absolutely look stylish. To be specific, they show a look with swashes alternative characters, smooth line font, stationary, modern design and much more. These fonts are free typeface fonts with a vintage lovely look. These fonts can be mostly used to make a difference in web design, graphic design or illustration project portfolios. How to use these “Calligraphy Fonts”? In general, calligraphy fonts are used to describe typefaces with a script and/or handwriting feel. As, from the fonts mentioned above, some of them are Modern calligraphy fonts and some of them are Cursive calligraphy fonts. These calligraphy fonts are used as accents and for shorter heading part. They are usually difficult to read if they are used in longer sentences. There are some tips to keep in mind to pick and pair calligraphy fonts. Considering the occasion, the message you wish to write are two major things to note. 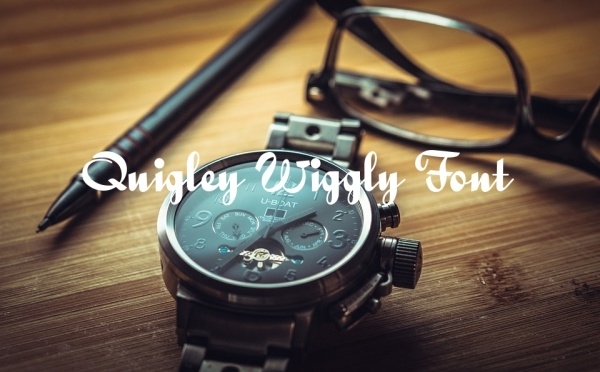 When you use these fonts make sure to remember the readability factor and alter it according to the audience circle you are sharing it with. Calligraphy fonts are such fonts, which can help an individual make their document, presentations, informal letters, and so on, look decorative. There are several free fonts online, which can be downloaded for free. 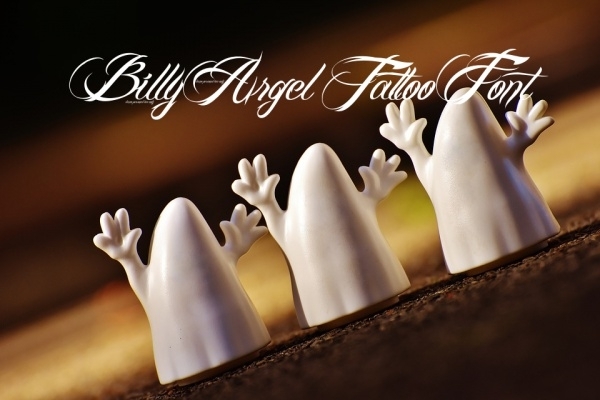 And these free fonts also include style, quality, and benefits just as in any other fonts, but with more attraction. You may also see Chalkboard Fonts.